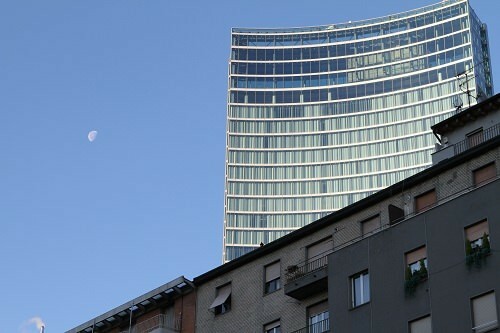 The Italian Palazzo Lombardia is an office tower with a modern look. It’s also packed with eco-friendly features. The beautiful, transparent pillows of fluorine based plastic that make up the roof are eco-friendly. There are also dual glass walls with blades that rotate vertically to allow for incredible views while also providing shade. The entire place is heated using geothermal systems.